There is an online Safeguarding and Protecting children workshop on 15/05/18 from 18.00pm – 21.00pm with log in required from 17.30pm. 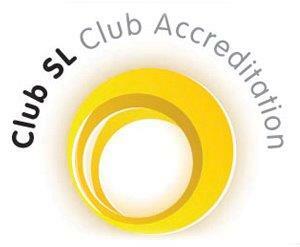 If you are a club official or volunteer and you have not already attended an SPC workshop please click https://scottishswimming.azolve.com/Account.mvc/LogIn to log in and book your space. Thank you.